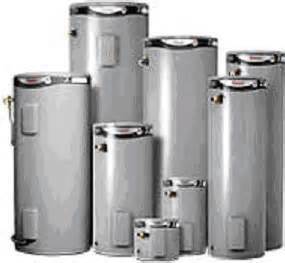 GET $100 CASH OFF ON ALL HOT WATER HEATER INSTALLATIONS TODAY !!! Sometimes Natural Gas isn’t available on the property and the client isn’t open to getting LPG bottles, which leaves you with an option for a electric hot water system. We have a range of reliable & great electric hot water heaters that we can supply & have one of our licensed plumbers install for you in no time!! If gas is available on the property we recommend one of our gas hot water units. They are considerably cheaper to run & still provide a very efficient source to run your heater on. ADKO Plumbing has Licensed Gas fitters, as well as plumbers that specialize in this kind of plumbing work. An instantaneous heater is an energy efficient unit that was made to save money & produce hot water instantly. Our plumbers can explain to you how they work and make the necessary adjustments from your old hot water unit set up to enable this kind of unit to be installed. This means that the hot water unit has started rusting from the inside & is causing that rust to travel through your pipes. This can be unsafe & unhealthy if left for too long. I’d say its time to call ADKO, so we can send out one of our licensed plumbers to help you chose the most compatible heater for your property. Are you noticing that your hot water is running out to quickly ? There’s nothing worse than being in the shower, relaxing, getting the temperature to the right degree suitable for you & then the water goes cold. Or when you have two showers in the house & you know that you can no longer have two showers at the same time as the water just wont stay hot. Save yourself the hassle & the stress. Call ADKO plumbing & we can have one of our hot water heater specialists come out to give you some advise on the best upgrade for you. Are your electrical bills increasing & becoming a bit difficult to handle? This could mean that the heater is overworking & its time for an upgrade. Call ADKO plumbing & we can explain to you some other options to provide you with a heater that conserves energy. Like one of our instantaneous heaters that run off gas. Another alternative energy conserving option is a solar heater set up. Give our plumbing specialists a call & we can fill you in on all the details needed to make your decision easier. Why chose ADKO for any hot water repairs or installations? 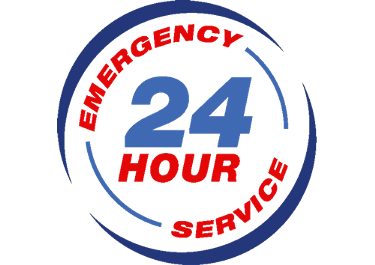 ADKO plumbing services have numerous experienced plumbers available 24/7 that are regularly trained and educated with any new products that hit the market, how they are installed and what the specifications of them are. This information and training allows us to be able to suggest to you the most suitable heating system for you. Call Adko plumbing today for your free advice ! !